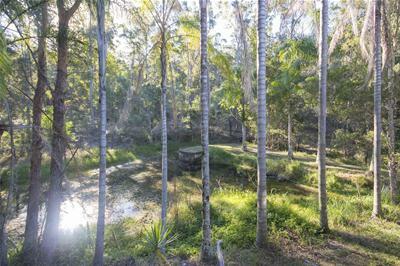 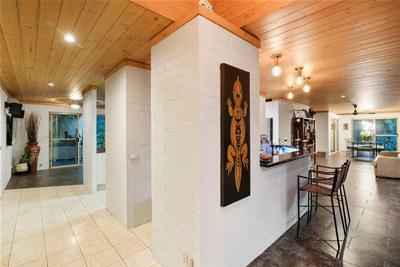 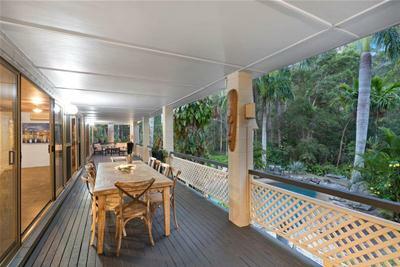 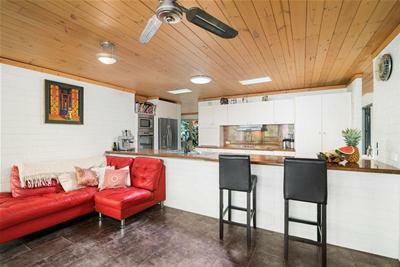 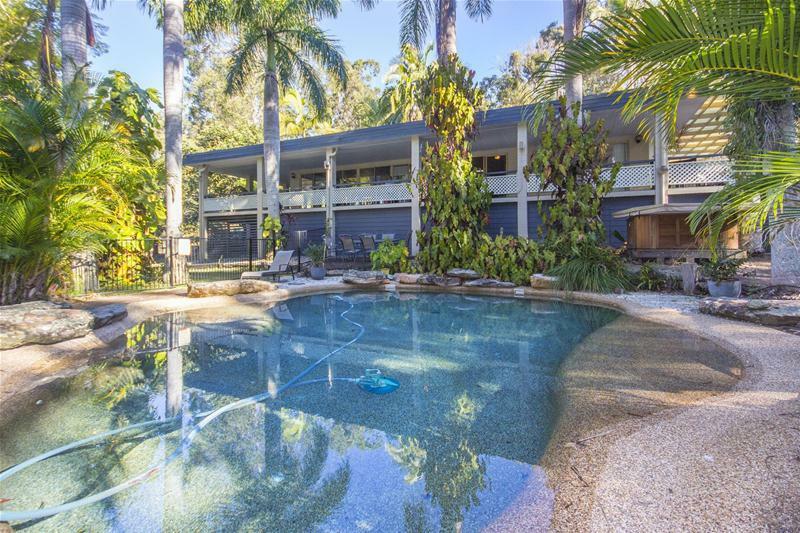 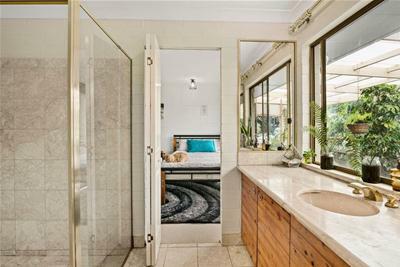 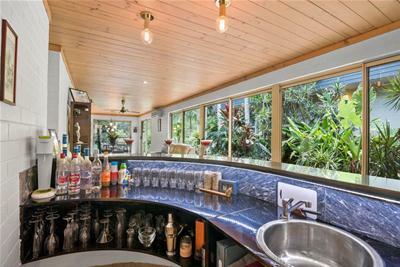 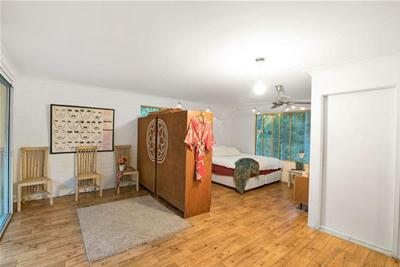 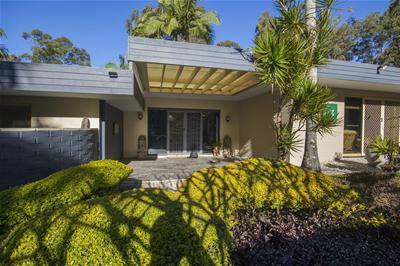 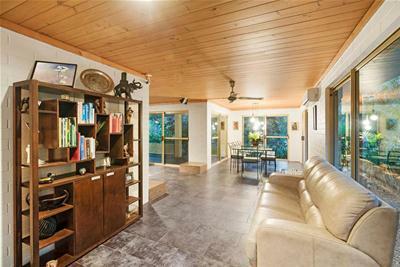 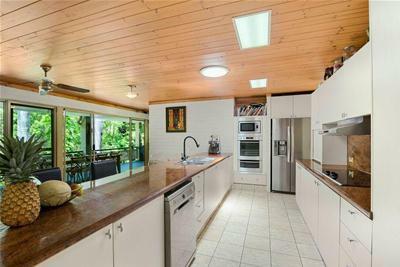 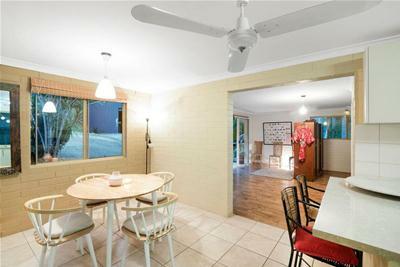 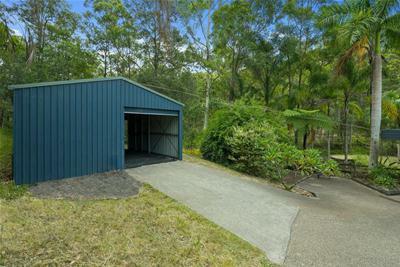 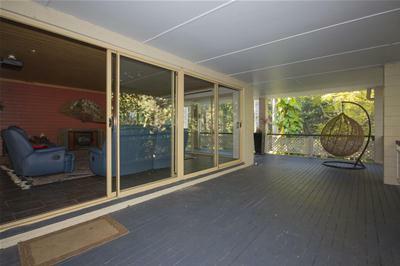 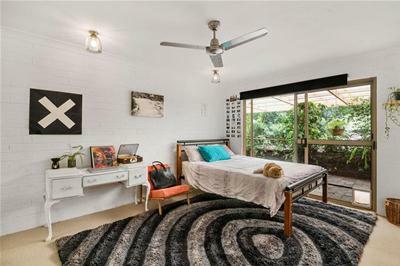 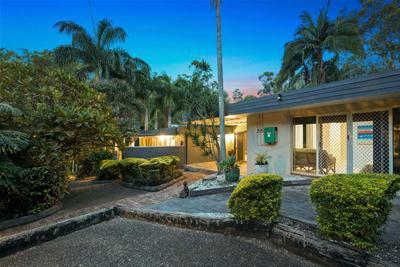 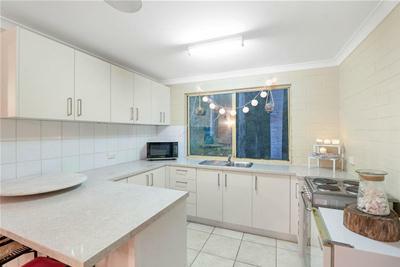 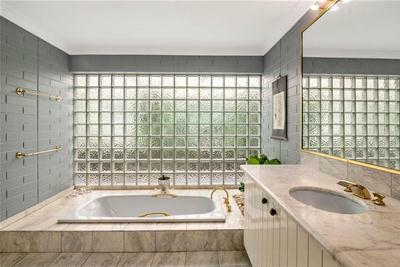 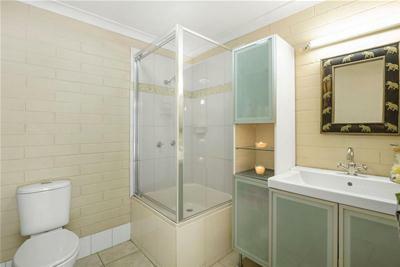 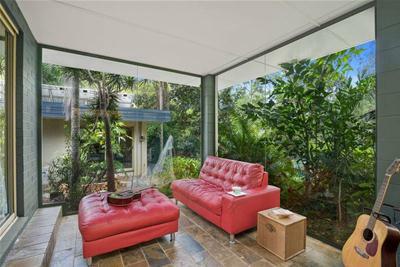 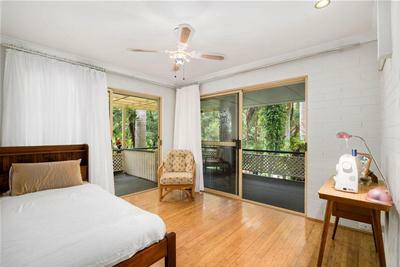 Absolutely Unique: An expansive custom designed and hand crafted 4 bedroom residence with a large fully self-contained separate guest house on a creek front 8 acres, located at the gateway to the hinterland just 5 minutes’ drive from Nerang CBD. 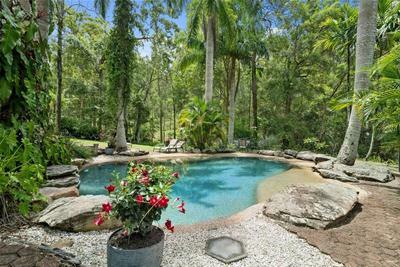 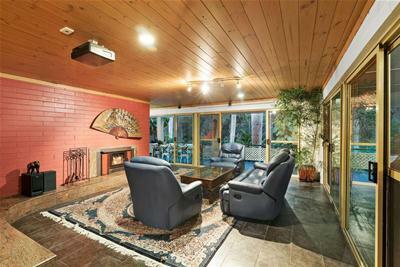 Cleverly positioned within a glorious tropical and bushland setting overlooking the private dam, long trickling creek and totally hidden from the roadside and all neighbouring rural properties - it is the epitome of a private country oasis. 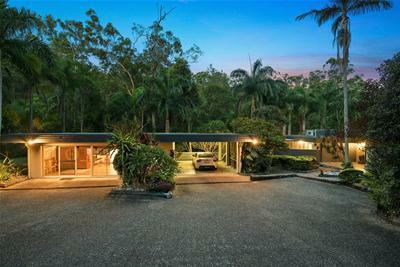 The main home includes wide shady pool-side verandas, big well-appointed kitchen, separate family room, beautiful lounge with combustion fireplace, formal dining, large wet bar - all with extensive glazed walls and doors to allow views of the picturesque green tropical surrounds. 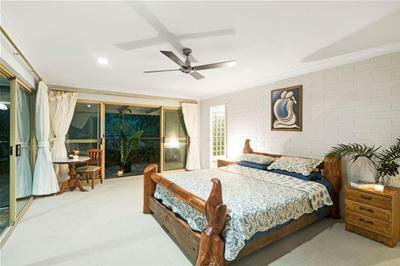 The big view filled main bedroom includes a large ensuite with sunken bath plus a spacious fully glazed sunroom - the perfect place to relax in peace. 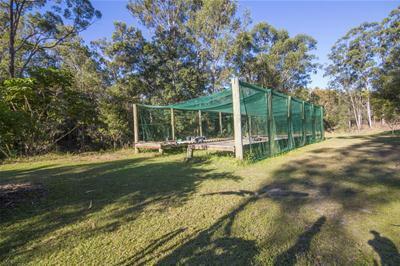 The property also offers a massive 6m x 12m tri-steel workshop and garage, endless water with a 240,000 litre inground tank and dam fed irrigation, energy efficiency with 10kw solar power, fruit trees, large former dressage arena and of course a beautiful inground pool.